Haryana Public Service Commission (HPSC) invites applications for the posts of HCS (Ex. Br.) & other Allied Services of 166 Vacancies. Interested & eligible candidates can apply online by September 04, 2018. The HCS/ Haryana Public Service Commission exam will be Combined Competitive Examination (CCE) comprising of the three stages. (Objective Type/ Multiple Choice) for screening purpose only. The Preliminary Exam Shall Comprise of two papers of Objective type (multiple choice questions) and carry a maximum of 200 marks as under. One Optional subject to be selected from a list of 19 subjects set out below. Candidates qualified in Stage 1 (normally fifteen times of the vacancies advertised) are allowed to take the Main Examination. The Main Exam Shall Comprise of five papers as given below followed by Vica Voca. What we will provide you in the study notes? 1. 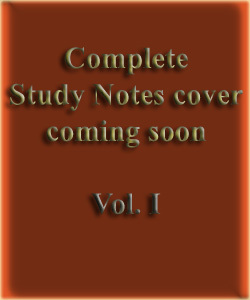 Comprehensive study notes will cover entire topics mentioned in the Syllabus. 2. Study notes for prelims exam will be based in “to the point format” and for main exam in the “descriptive format”. 3. Study notes will divide in many volumes. 4. Latest updated issue of economy also provide you. 5. For practice Multiple Choice Questions (MCQs) will added in the last of each subject. 6. Each important point will be bold, italic and underline in the entire contents. It will be help to you in reading. 7. We will also provide you the gist of current affairs. 8. Practice Papers test series will also available. 9. For any kind of guidance and support from our experts, you can call us. What kind of strategy needs for final selection? Everyone asks oneself how we can become a civil servant. How to go about preparation? It is depends on how much time you have at your disposal. But lake of right direction we are unable to find wanted success in the competitive exam. In our view, for HCS exam needs at least 10 months of decent preparation. Actually time frame is not working same with each competitors, it is depends on the calibre of hard labour of study and gaining/memorise of the facts. “The blind study is very harmful for your career. It will neither help you in the prelims nor mains exam." 1. We can clear HCS exam in the first attempt, with positive mindset and a right strategy. 2. You need to know about the essential books and study materials/notes to crack the exams. 3. Before planning of preparation you should solving past 10 years question papers. 4. Go through the subject study with emphasis according to syllabus mentioned by the commission. 5. At least 4 months before prelims exam just start reading facts based study notes. 6. One month before appearing in the prelims exam test yourself through mock test papers. 7. Follow any two newspapers editorials regularly. 8. Read at least 3 competitive exams monthly magazines. 9. Listening radio and news channels daily. 10. Simultaneously start reading NCERTs from class 9th, 10th, 11th and 12th class. 12. Once you have gained decent enough knowledge, should start writing answers for main exam. 13. Basically you should give more attention on writing skill. 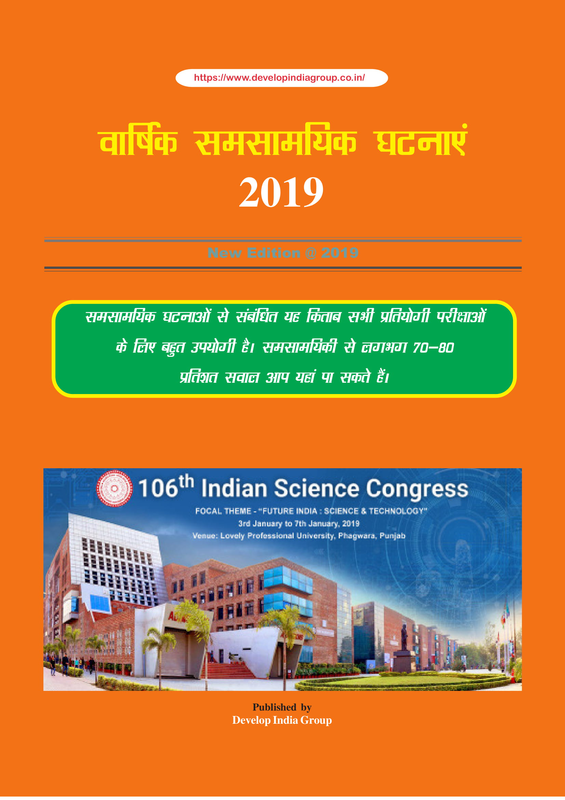 "read Develop India Group (DIG) errorfree revised & updated study notes"
Why should read Develop India Group Study Material? 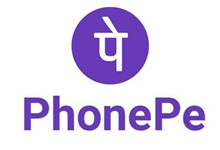 डेवेलप इंडिया ग्रुप अध्ययन सामग्री को क्यों पढ़ना चाहिए? If you want comprehensive curriculum based study materials, then "Develop India Group" will meet your needs in one place. We will also provide guidance for strategic preparation for the success in competitive exams. We have prepare the study materials by the analyzing the pattern of the last five years papers. So that we could include issues all important issues in the preparing of the study material. After analyzing the success of the past few years, we can say that Develop India Group is a top-tier institution, where 70-80 percent of questions are being asked by our study material. This is a major breakthrough for us and you can take edge over other competitors by the studying of Develop India Group study notes. Develop India Group (DIG) is India’s largest complete study materials provider website. Develop India Group (DIG) prepared their study materials in the guidance of highly qualified and experience mentoring specialist. Develop India Group (DIG) study materials have been prepared strictly according to revised syllabus. Only aim behind preparing these study materials is to provide study material to those students, who are unable to attend coaching classes in mega cities. All kind of facts & data in this material have been collected from authentic sources. All kind of data is updated in quarterly in our study notes. Develop India Group (DIG) study materials have been prepared in simple language so that student can memorize easily and better understand. 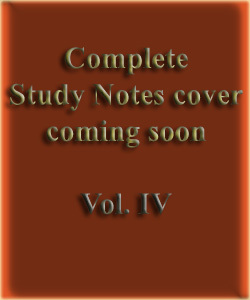 Complete syllabus of preliminary and main exam has been covered in this study material. All important and relevant points have been highlighted in bold, underline and italic ways. We have prepared our study materials with trained, talented, experienced team for each subject. They are supported by subject experts. 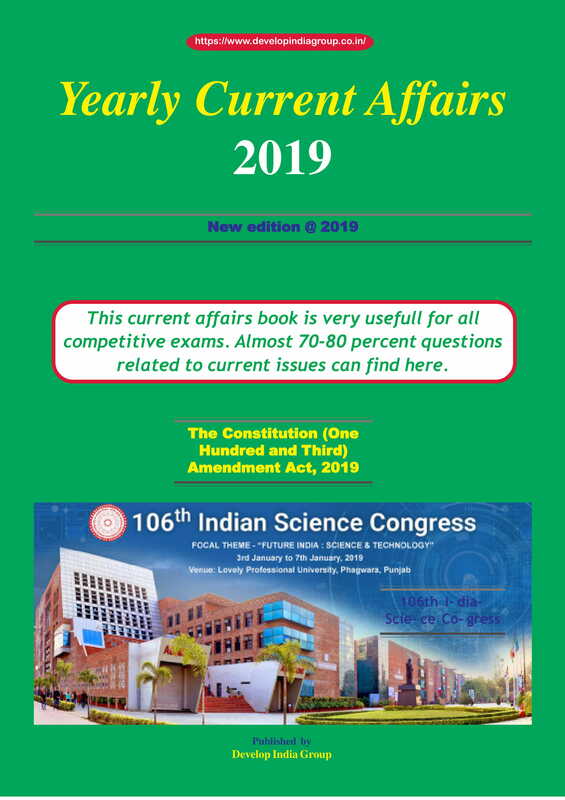 Once you will read these study materials, you will surely find 70 to 80 % questions in next coming examination. So BUY TODAY and secure your future.